It’s time for my annual family vacation! This year we head to Costa Rica, so the next two weeks of songs (Random Weekends aside) will feature artists from that Central American country. 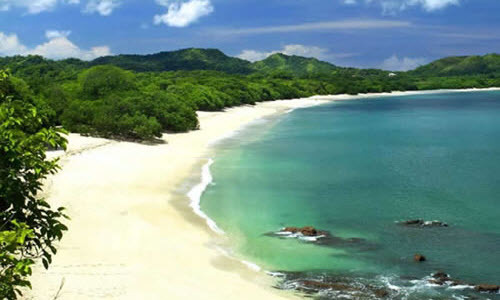 Pura vida… see you in two weeks! This entry was posted in song of the day and tagged Cafe Sura, Costa Rica, Quiero Ver. I’m impressed you were able to find 10 songs from Costa Rica!